Skoda is tapping deeper into the Chinese car market with an entirely new model, a Coupe SUV called the Kodiaq GT. 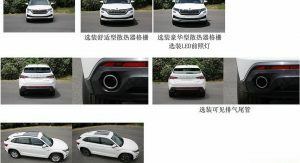 Following hot on the heels of the Kamiq crossover unveiled at the beginning of the year, the new coupe SUV has an almost identical front end to the regular Kodiaq, bar some minor changes. However, what really sets it apart from the company’s current flagship SUV is the sportier roofline. 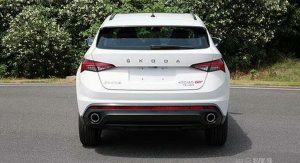 Notice the ‘Skoda’ badging sitting in the middle of the tailgate, and the ‘Kodiaq GT’ lettering positioned on the right side, a slightly updated rear bumper, roof-mounted spoiler, and double exhaust tailpipes. 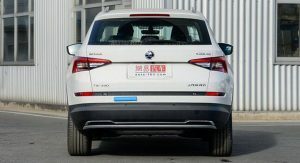 Images of the interior haven’t circulated yet, but the Chinese media reports that it has seating for five, and a wheelbase length identical to the one of the regular Kodiaq: 2,791mm (109.9in). The rest of the car is 63mm (2.5in) shorter, 1mm (0.04in) narrower and 27mm (1.06in) lower than the Kodiaq. Also Watch: Should Skoda’s New Kodiaq Scare More Premium Rivals? 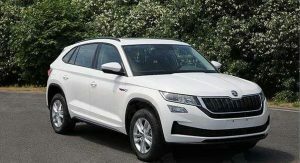 The new Skoda Kodiaq GT is said to offer an assortment of alloy wheels choices, in addition to several different styles for the front grille and a panoramic sunroof. Powering it is a turbocharged 2.0-liter petrol engine, with two outputs: 186 and 220 horsepower. 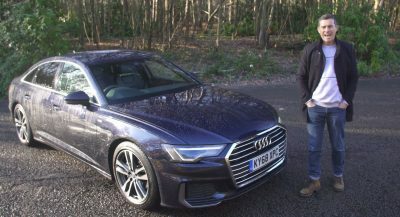 Both versions benefit from a dual-clutch seven-speed automatic transmission, while all-wheel drive will be reserved for the higher end models. Skoda is expected to premier the new Kodiaq GT at the Chengdu Auto Show, in September. From there, it should launch locally before the end of the year. 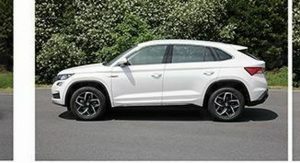 Pricing for the Shanghai-Volkswagen-made coupe SUV will reportedly start from approximately 220,000 yuan, which equals to $32,865 at today’s exchange rates.. Seems to me like what will be the next Blazer for Chevrolet when compared to a Traverse. Replace “Chevrolet” by “Skoda”, “Blazer” by “Kodiaq GT” and “Traverse” by “Kodiaq” and the code is deciphered like magic. 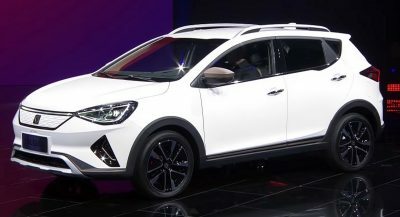 If this model will also be built on Czech Republic it remains to be seen but it’s feasible considering the SUV-coupe craze now hitting non-premium brands. Damn! I hope we get it too! 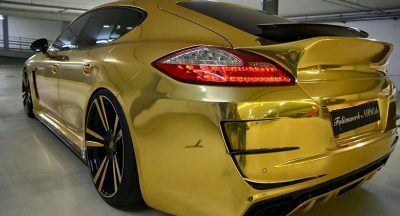 Almost looks like a poor man’s Lamborghini Urus. I’m the only one, seeing URUS profile in this pics? 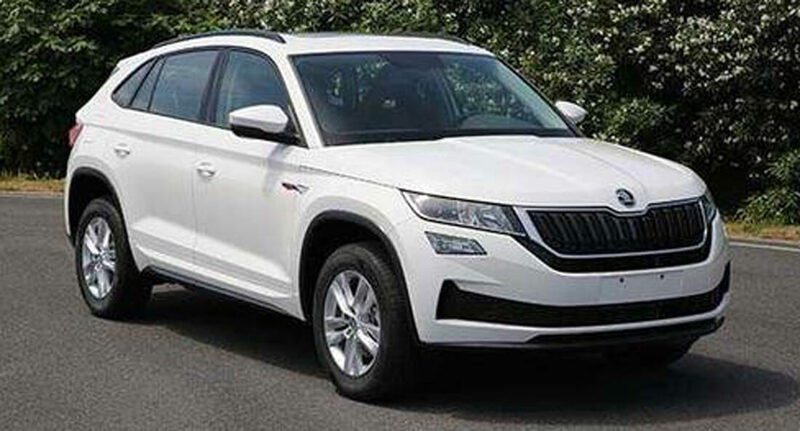 They wanted to introduce a coupe variant of the Kodiaq not only for the Chinese market, so considering that it isn’t far from european taste I think Skoda will sell this car globally. At first glance it looks fine, I expected much worse, neverthless that lettering on the trunk is a bit odd (although we could have seen something like that on the Vision X), we will get used to I guess. With a funky colour and some proper rims under the car, this will be a fair flagship for the brand.